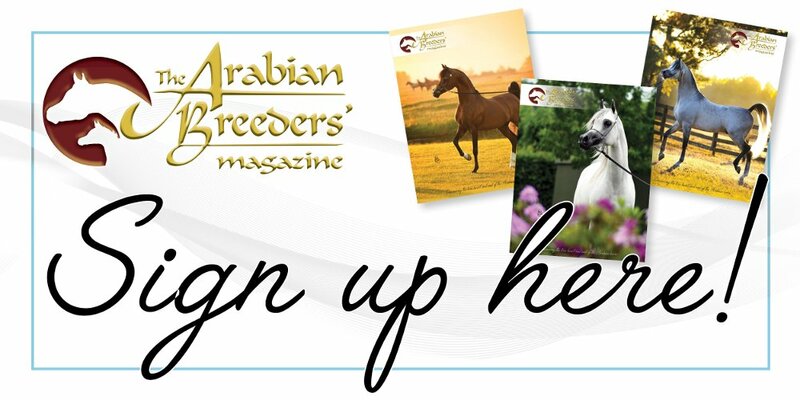 Browsing through the Arab Horse Society’s latest news items not long ago, I stumbled across something that literally made me sit up and stare at the page in complete shock. It was a paragraph, hidden among other matters, that suggested it might be time to alter the judging system at Malvern. Which is to say, replace the old tried and tested one judge comparative system with the more modern, three judge point score system. I felt a strong impulse to scream “NO!” at the top of my voice and throw the magazine against the wall, but of course I resisted. No sense in disturbing the neighbours. It’s not their fault. It isn’t that I don’t understand the reasoning behind such a suggestion. Britain is the only European country that has clung grimly to its traditional judging system. Isn’t it time it became more modern, more European? Yes, sure – and while you’re at it, why don’t you exchange your pounds for Euros and switch to driving on the right side of the road? Changing the things that set you apart eventually turns you into everyone else. Whether that is desirable or not, depends on your point of view. I may be biased in this respect, because I was one of those apparently rare children that did not want to dress like all the other kids or own the things all the others had. But take a look at what it really means. Malvern stands apart from all other major Arabian shows in Europe, proudly so. It is frequently held up as a shining example that yes, it is indeed possible to enforce the rules. It is possible to have horses in front of the judge that have not been whipped into a frenzy and quiver in fear. It is possible to have them trot out properly, to clamp down on the so-called ‘helpers’ and make it work. It is something you can justly be proud of. The traditional judging system has a lot to do with it. It demands far more extended rounds at the walk, to make the judge assess all the horses. It has all the horses in the ring at one time, which helps to keep the horses relaxed and prevents over-animation. A horse standing in line with many others will naturally be less frightened than a horse all alone inside the ring, surrounded by nothing but apparently crazy people. It is also far easier for the spectators to get a good look at the individual horses that way. And last not least, the comparative judging system is a faster way of dealing with big classes. I dread to think how long the show would last if you had a three judge point score system. The time schedule is already crammed full the way it is. You’d probably need an extra day to fit it all in. But, I have heard it argued, not all judges can handle the comparative system. This is true. Many years ago, I myself witnessed how one guest judge was unable to deal with his classes without writing down point scores, which then had to be worked out. The classes literally took ages. You could go for lunch during a class, and when you came back, it was still going on. The whole schedule fell to pieces. Besides, in case you hadn’t noticed yet: points scores don’t function. At least not the way they should. The scores do not reflect an absolute value, they are simply a tool that is used to place the horses. Scores often reflect a particular judge’s opinion on where he/she wants the horse placed. They also reflect what a particular judge happened to see at a given moment and often under circumstances that do not allow an objective assessment in the first place. There is too little time, the ground is not even and the horse either doesn’t stand still at all or assumes a pose that is totally unsuitable for judging conformation. I admire the judges for being able to work so quickly and under such conditions, but the actual scores are irrelevant. How else can one horse get widely differing scores for the same attribute? And quite frankly, in my possibly unqualified opinion, a judge who is not able to place a class just by comparing the horses against each other should not be judging in the first place. From what I have seen at Malvern, most international judges deal with it just fine. And having just one judge even allows that judge to have an influence on conduct. Remember the time when Judith Forbis stated that she did not wish to see horses in her class that had blackening around the eyes? I guess such an act would not be popular with those who advocate changing the judging system. It could never happen there, because you’d need all three judges to agree on something, and that doesn’t usually work. I only hope those who have the last word in this matter realise that they have something special and don’t squander it for the same mess that everyone else has. Let the comparative system remain. And incidentally, keep driving on the left. That’s not popular with foreigners, either, but it works just fine.